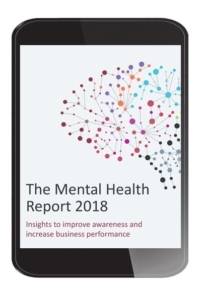 We analysed the sickness absence records of 150,000 employees, and interviewed 145 Human Resources leaders, to gain a clear picture of the impact of mental ill health on UK workplaces. The results make for interesting reading. Please fill in your details to download the report.